Here’s a quick one. 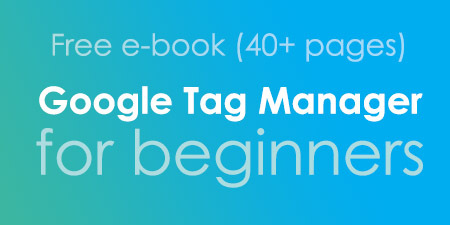 Once in a while, I notice people asking the same question in our ever-growing Google Tag Manager community, therefore, I’ve decided to publish a short blog post offering a solution. 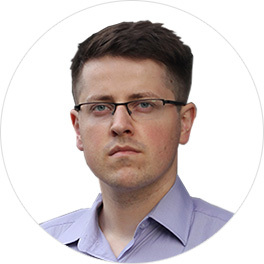 Situation: a developer adds a Google Tag Manager container code to a website and you want to check whether everything works properly. 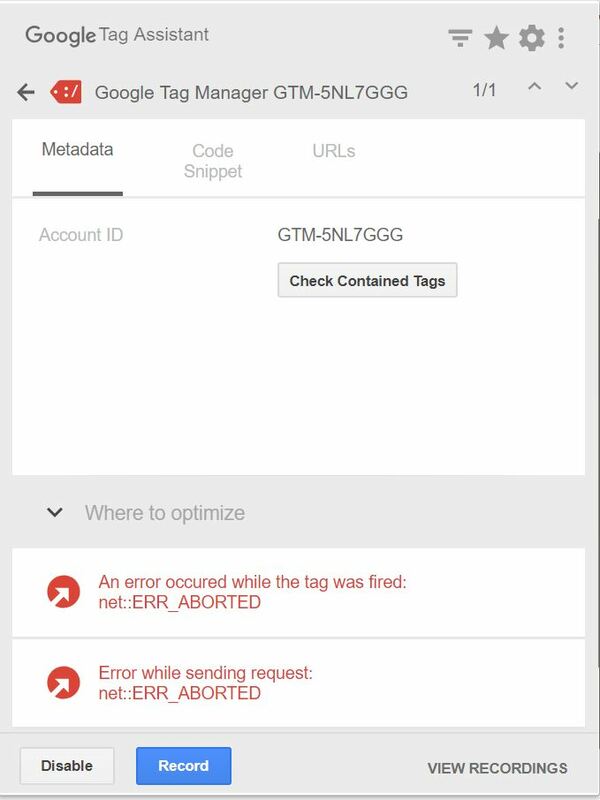 You open Tag Assistant, refresh the page and get the following error next to Google Tag Manager: An error occurred while the tag was fired: net::ERR_ABORTED. What do you do? Continue reading and I’ll show you a quick fix. In fact, this issue is caused by the same thing that throws gtm.js 404 errors in the browser’s developer console. And the cure for that is exactly the same too. 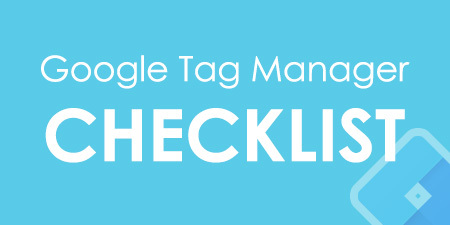 The problem lies within Google Tag Manager itself. Your browser is requesting data from Google’s servers although that container is still not published yet, thus no data will be returned. The solution here is to publish Google Tag Manager container once you create it. That’s why it’s a good practice to always complete the following actions when you start implementing GTM on a website. Create a new container in GTM. Publish it (with default settings). Install GTM to your website according to instructions (or ask a developer to do it). Open Tag Assistant Chrome extension in your website, enable it and refresh the page. That net::ERR_ABORTED error should be gone. 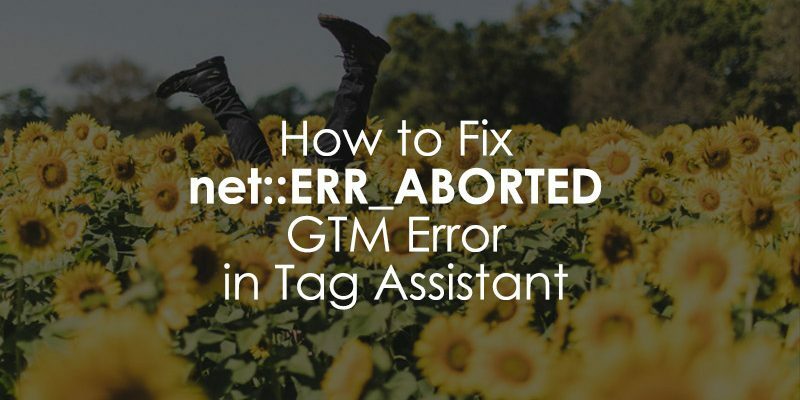 In this quick guide, I’ve shown how to get rid of the net::ERR_ABORTED error in Tag Assistant. However, it’s important to understand that this solution applies only to Google Tag Manager and when the Tag Manager’s icon is red. 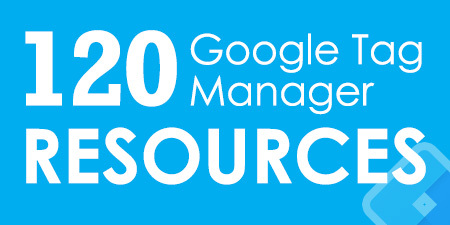 All you need to do is just publish the Google Tag Manager container. This is a common rookie mistake (although very minor) that is a #2 on my list of most common Google Tag Manager mistakes. Make sure you check the full list. Thanks a lot! As on my first experience with GTM, I was smashing my head against the keyboard for this problem. Sending some love!